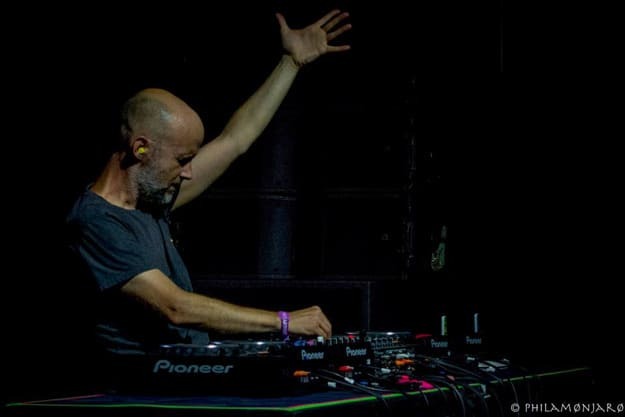 You simply cannot deny the impact that Moby has had on dance music in the last 15 years. He was the first one that I can remember in the United States to create a multi-city festival that focused on dance music, he took an album that did 6000 first week sales, licensed the entire project for use in film, television, and commercials, and turned a release that was on track to flop into an industry standard that sold more than 12 million copies worldwide. He&apos;s a legendary musician and DJ, and his business sense is remarkable, to say the least. Moby&apos;s words certainly aren&apos;t representative of everyone in the industry, but this is of no surprise. Widespread acceptance of his opinion has the potential to threaten the jobs of labels, publishers, and several other corners of the market that depend on exclusivity, and unless released as official and distributed, there is no income whatsoever from a downloadable bootleg. While we&apos;re seeing a whirlwind of SoundCloud removals at the hands of labels and managers, we&apos;re curious how many artists are privy to this, and how they actually feel about it. We&apos;re also not sure how many more mainstream artists will get fed up with industry meddling before they decide to create their own collective and a new rule book, but we imagine Moby will sit on the board of directors if this ever goes down.